It is hard to believe that BASIS Independent Silicon Valley Class of 2017 seniors recently presented to their larger community the product (and process) of their Senior Projects. 2017 marks a very special milestone for BASIS Independent Silicon Valley - and BASIS Independent Schools at large. It is the first year students have participated in Senior Projects! We are delighted to bring to you snapshots of our students' perspectives on their participation. Does learning American Sign Language (ASL) for deaf children with cochlear implants and speech impediments/special needs aid in the acquisition of English? For the past few years, I have been learning ASL and interacting with the Deaf community at the California School for the Deaf in Fremont. In addition to working with the Deaf community and signing, I also interned at the Weingarten Children’s Center (WCC), which focuses on helping children with cochlear implants or hearing aids with speech/communication therapy and learning English. Having experienced both worlds, I wanted to combine the two. This project allows me to still utilize the beautiful language of ASL while working with children who focus on learning English. What did you like most about the Senior Project (SP) experience? I loved the independence and freedom. I could follow my passions and interests and strive to answer any question I had. In all of my years of education, I have been guided by what I should learn. With the senior project, I was allowed to chase after what I wanted to learn. It has allowed me to combine everything I have been taught and apply it to my project. While it wasn’t easy, and I was forced to think in ways I never had before, the senior project experience is definitely rewarding, both to yourself and to the world. What did the SP experience teach you about yourself? The SP experience has taught me that I can do what I love. As I got older and closer to joining college, I began thinking about my future: what I wanted to major in, what I wanted to do, who I wanted to be. As a seventeen year old, I found these questions quite daunting. I haven’t truly been exposed to the real world, so how could I know the answers. It’s easy to be caught up with the pressures of society, and choose the path that is most reasonable and safe. As a doctor, I would be doing good in the world. As a lawyer, I would be doing good in the world. However, with my senior project, I have learned that I can change the world for the better in any field or sphere. Working with cochlear-implanted children and ASL, I have learned that I love education, helping children, and language/linguistics. My SP experience threw me into the “real” world and taught me the impact I could make. Where are you going to school next year? 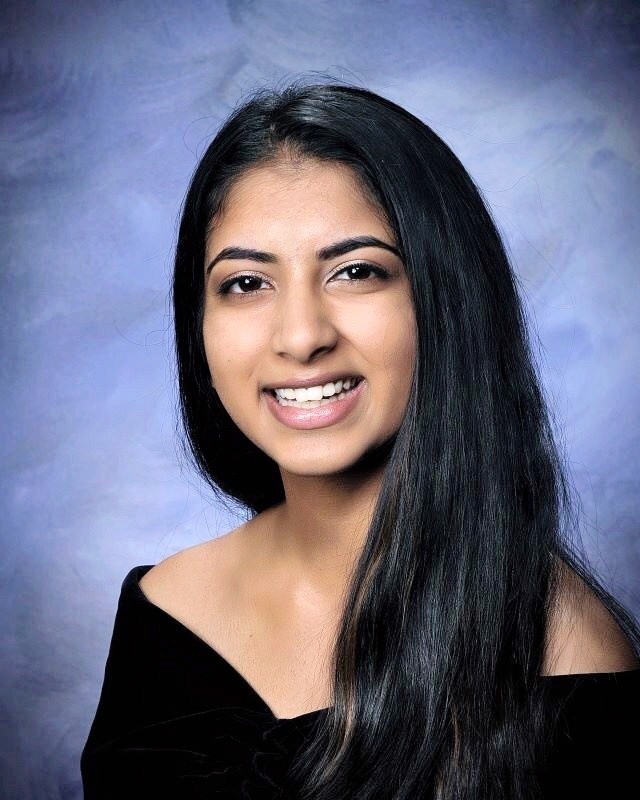 Good luck at Stanford, Krithi! To read more about Senior Projects and explore student work, head over to our dedicated Senior Projects page. To review upcoming events and register, please visit our Events page, where you may also schedule a school tour.